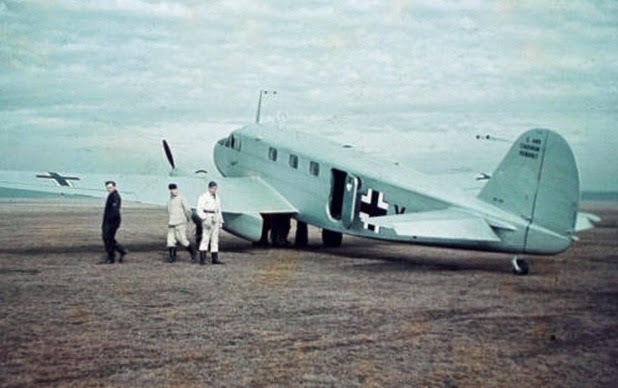 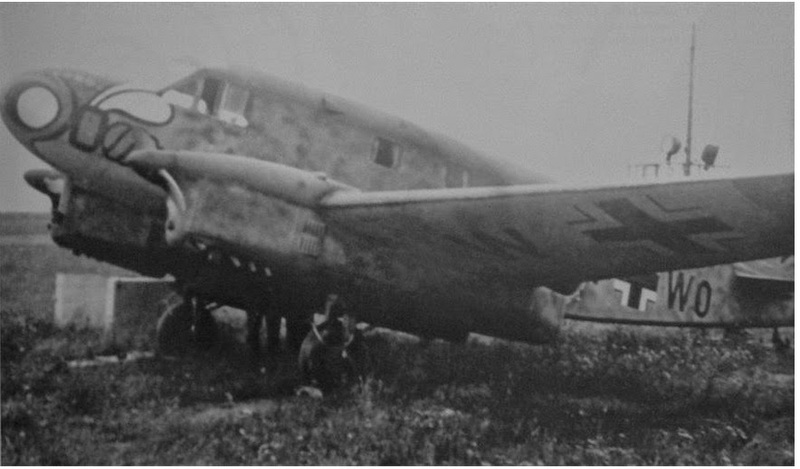 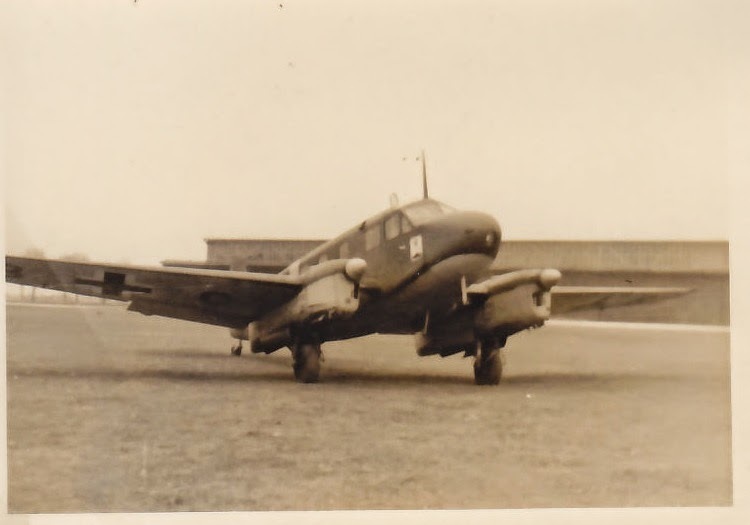 The Caudron C 445 Goéland was an important school and training type in the inventory of the Luftwaffe with over 750 new-build machines seeing service in the Luftwaffe in additional to those Beute machines captured with the fall of France. 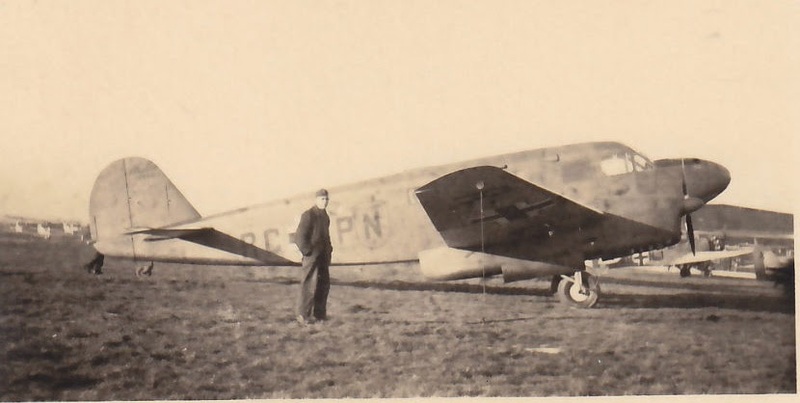 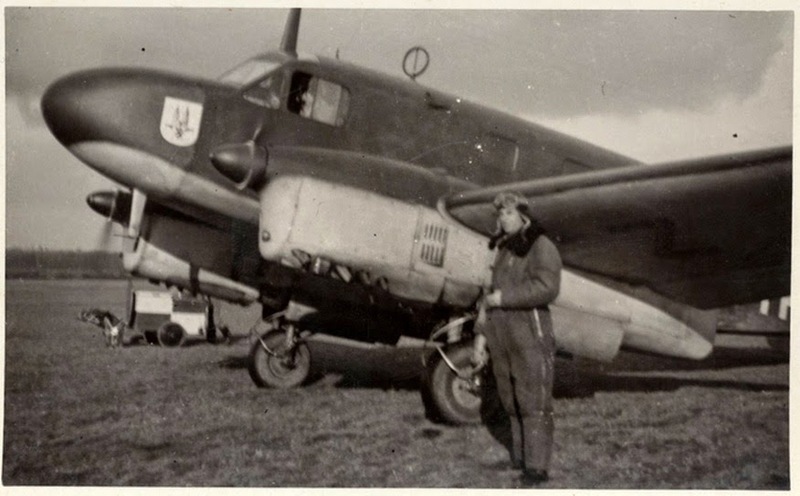 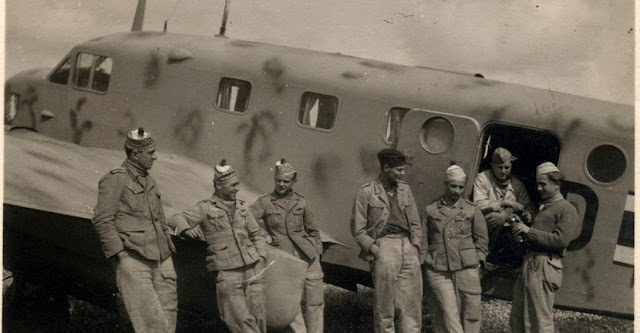 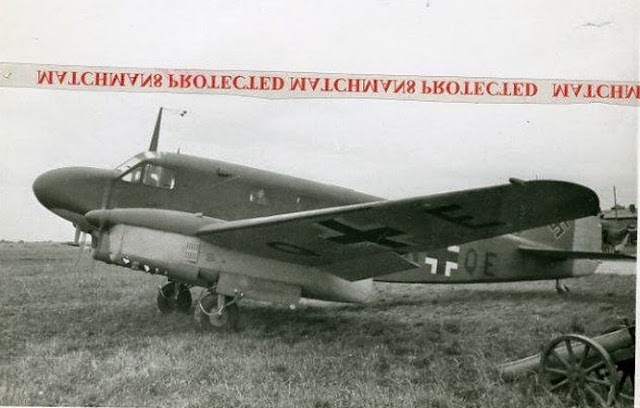 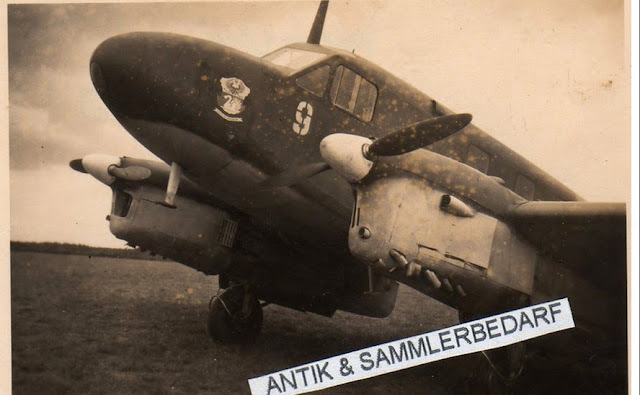 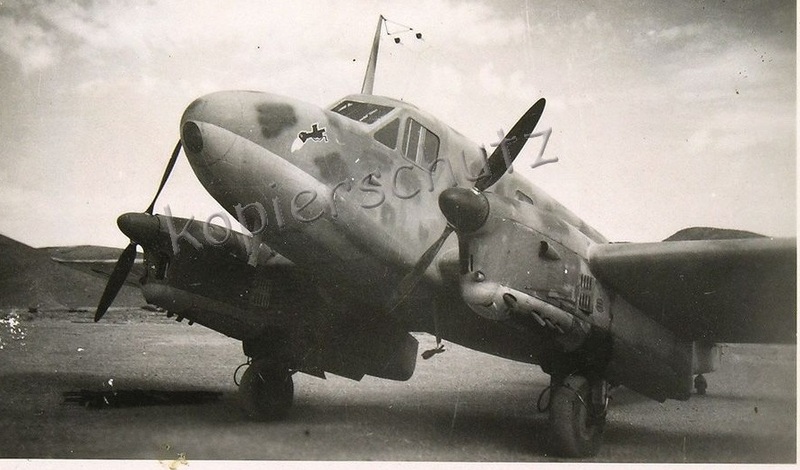 The type was the most-produced aircraft type in French factories during the German occupation. 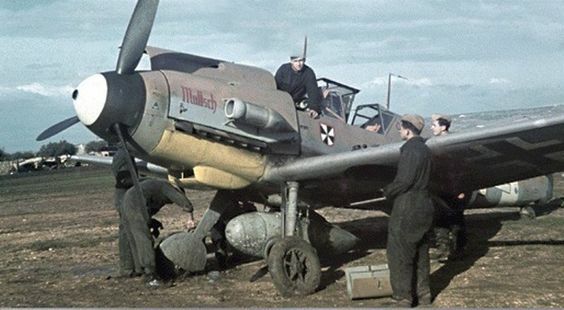 Even heavy Allied bombing raids on the Caudron-Renault Courbevoie factory and the Renault works at Billancourt in the suburbs of Paris during September 1943 which resulted in large loss of life could not stop the flow of Goélands to the Luftwaffe. 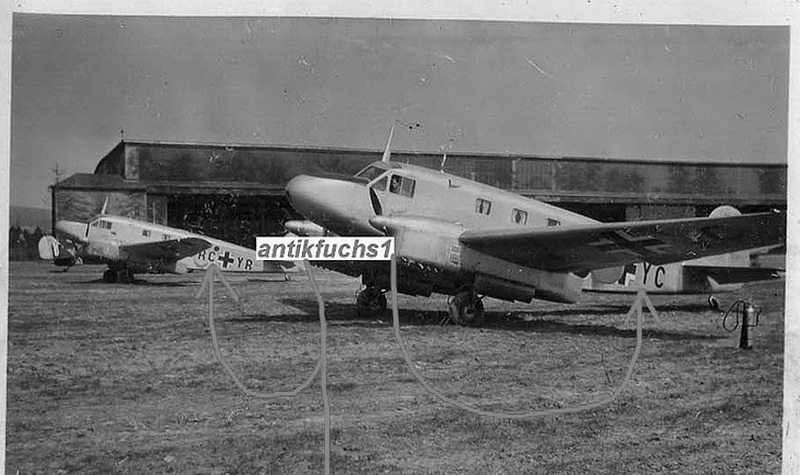 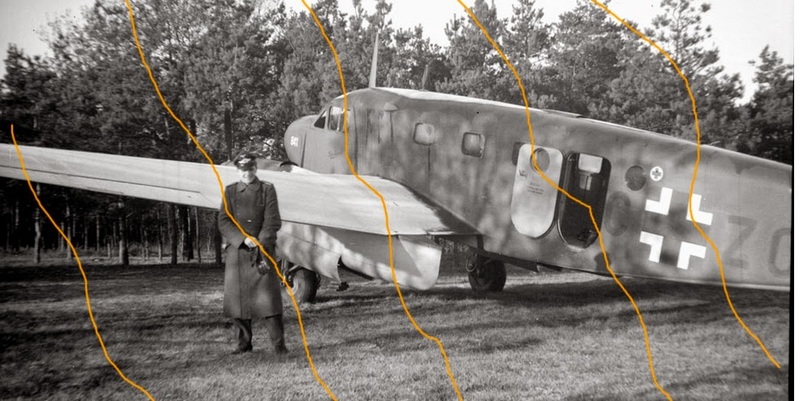 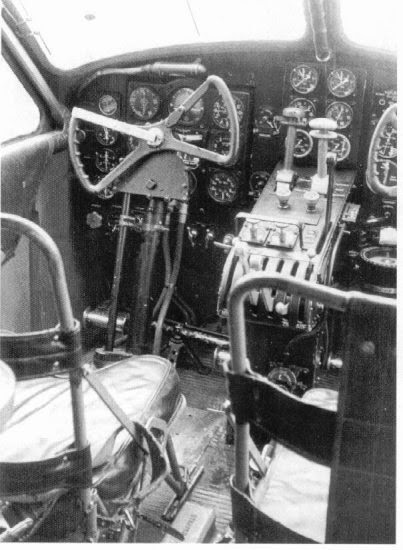 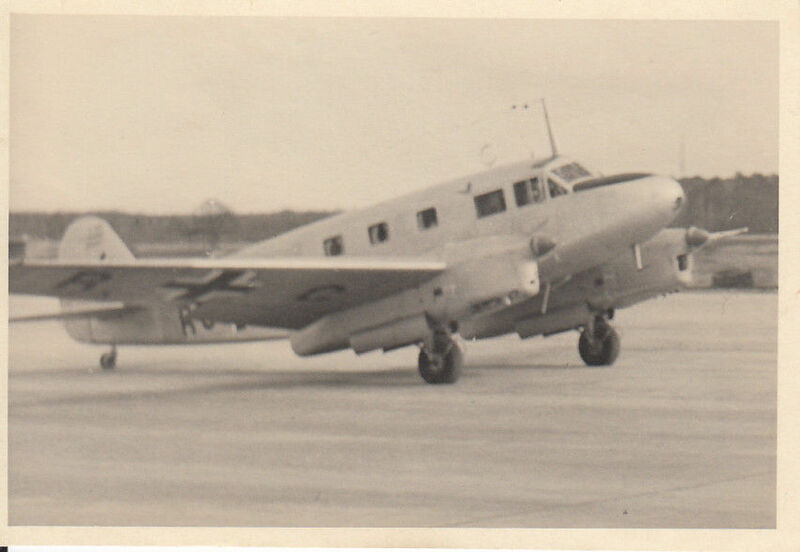 Between 1936 and 1948 over 1400 examples were constructed and large numbers saw service with Air France and Lufthansa. 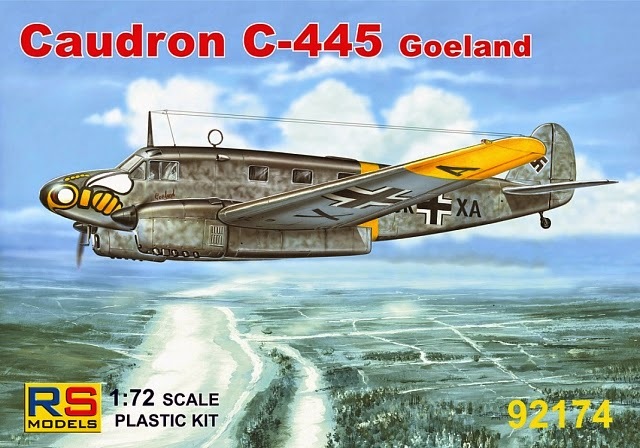 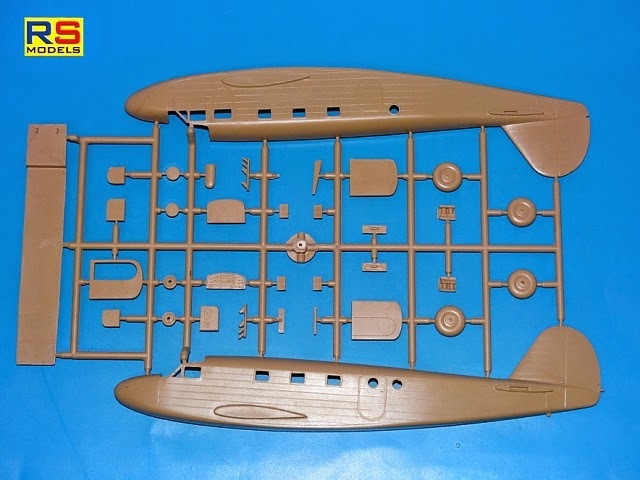 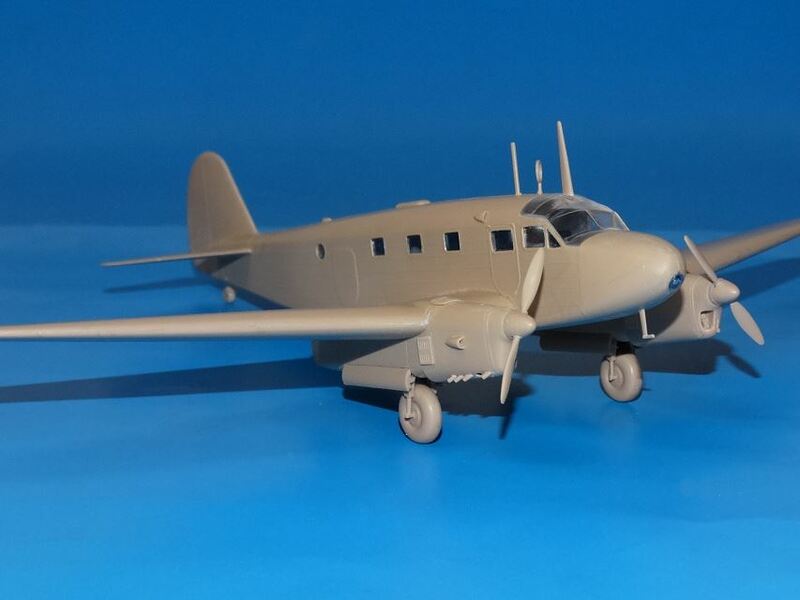 A selection of 20 the best of recent Ebay photos of C 445 Goélands in Luftwaffe service as reference for the new-tool injection molded C 445 from Robert Schneider's RS Models. 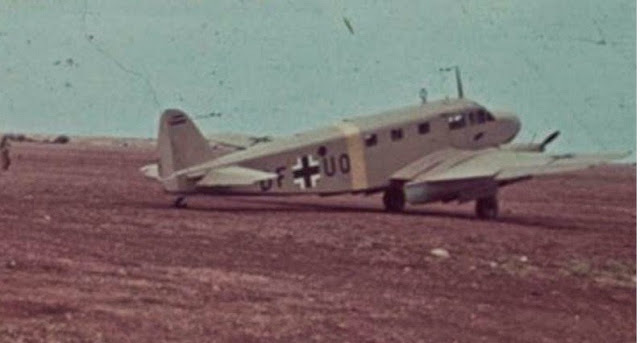 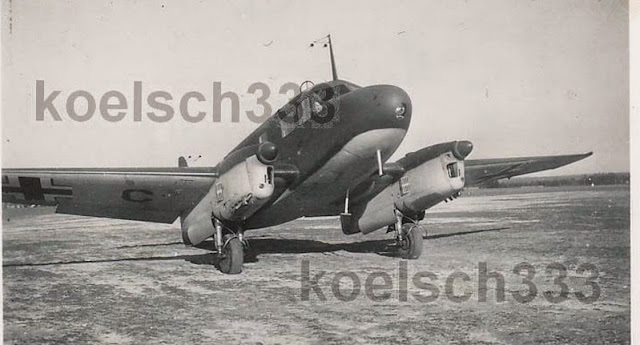 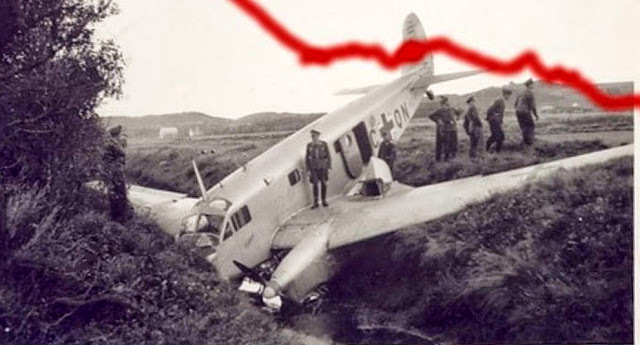 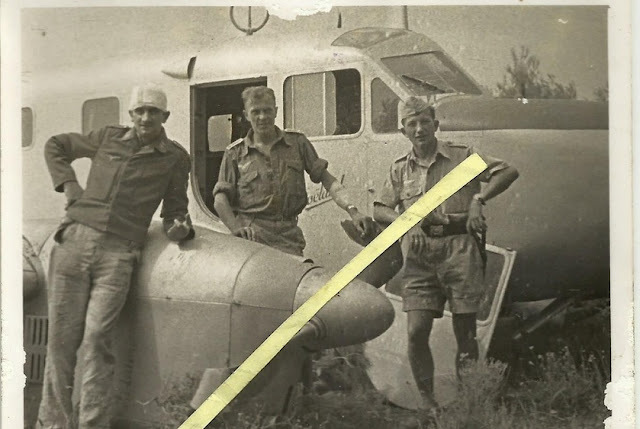 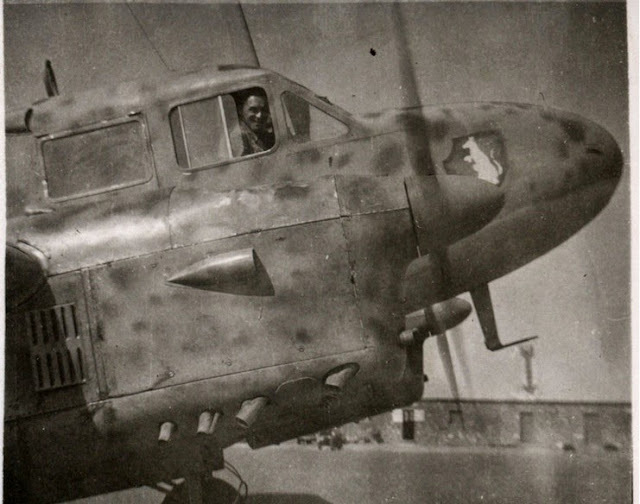 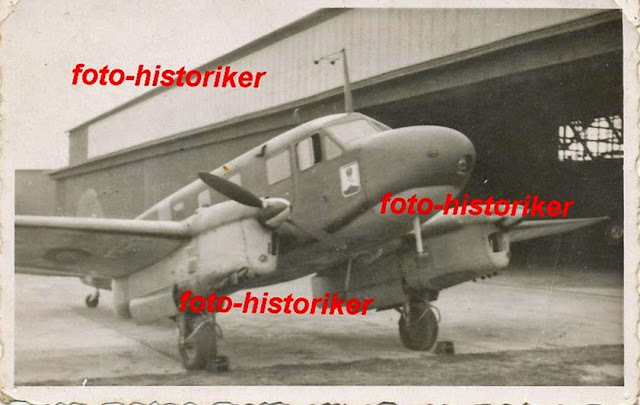 Click on the image to view large..
C 445 A-1, WNr.0567 coded DF+UO of Stab I./StG 3 which was to sustain 25% damage when crash landing at Derna in Libya on 19-May-42 [source: Gen.Qu.6.Abt. 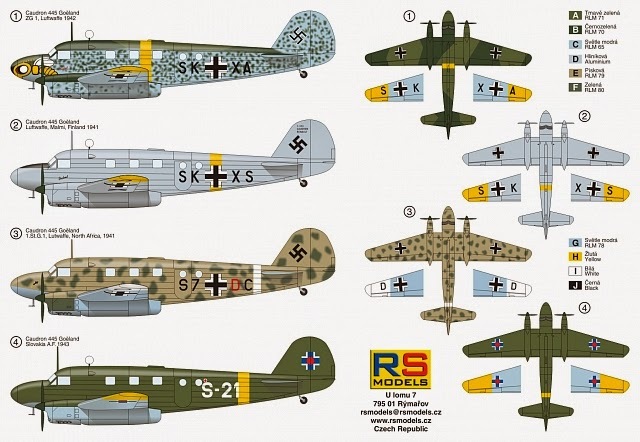 C 445 A-1 der A/B 11 Schönwalde "RC+YA" oder "RC+PV"